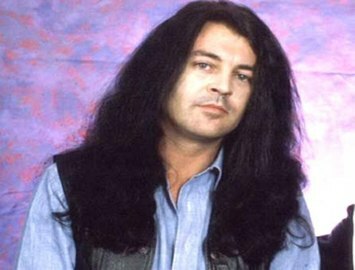 Ian Gillan is a singer and songwriter. He originally found commercial success as the lead singer and lyricist with Deep Purple. Initially influenced by Elvis Presley, Gillan started and fronted several local bands in the mid-1960s, and eventually joined Episode Six when their original singer left. He first found widespread commercial success after joining Deep Purple in 1969. After an almost non-stop workload, during which time he recorded six albums in four years, and problematic relationships with other band members, particularly guitarist Ritchie Blackmore, Gillan resigned from the band in June 1973, having given a lengthy notice period to their managers.